The 2nd Annual International Bigfoot Conference was held Labor Day weekend in Kennewick, Washington. Gunnar and Shane were there. 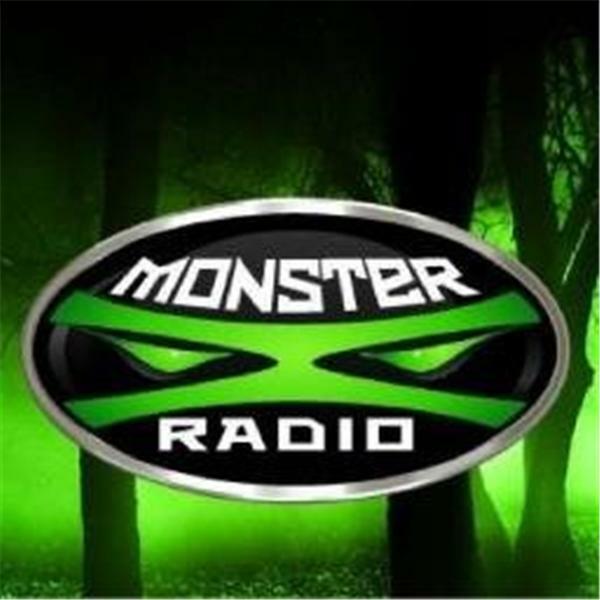 Join Monster X radio hosts Gunnar Monson and Shane Corson as they recap the 2017 International Bigfoot Conference and discuss what effects the current forest fire in the Columbia River Gorge may have on Bigfoot. Become a part of the Monster X community!